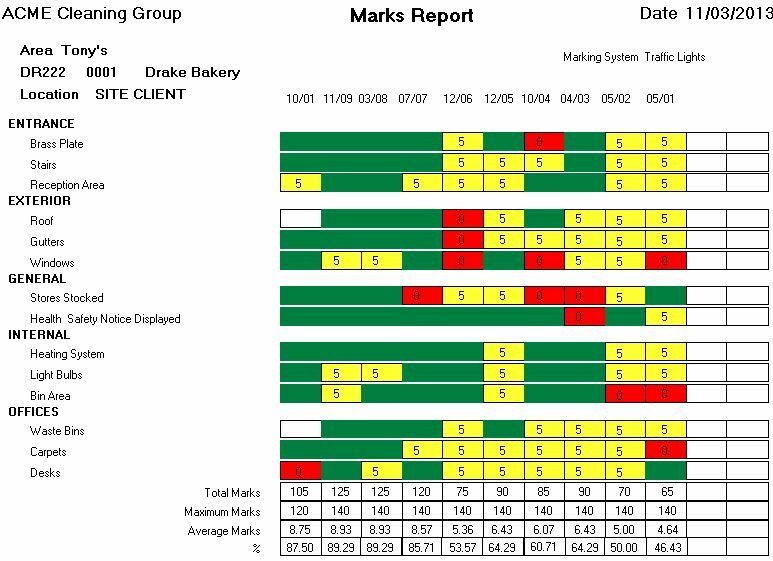 To obtain management information, Cleanlink have developed over 100 different reports that can be run from within Site Manager. The advantage of centralising your processes within CleanLink is that it's not necessary to collate data from multiple systems or from spreadsheets. Whether you are a small or large company, CleanLink has a hierarchical reporting structure that enables you to choose which data sets you want to analyse. Tracking each cost element against budget is key to ensuring you remain competitively priced and profitable. With accurate revenue & cost tracking, your business objectives can be monitored through KPIs at pre-defined intervals, or in real-time. For example, monitoring Site Margin performance, or reviewing wage variance analysis. You can share your reports either internally, or with clients using our cloud-based Portal. 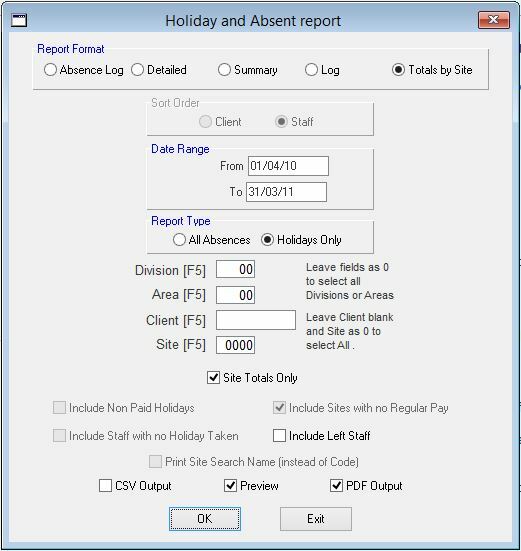 Report at Group, Company, Division, Area, Supervisor, or Customer level. Choose how much historic data you want to include. Reports available in print preview mode, and in CSV and PDF file outputs.